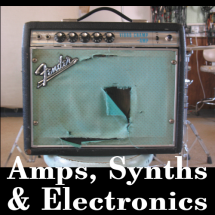 Music instrument repair is a serious matter, and JC Music Pro-Shop is one of New England’s busiest instrument repair centers. 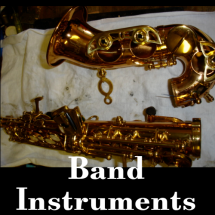 JC Music has a rich history in repairing instruments for many school districts and local universities along with repairing thousands of instruments each year for both professional and amateur musicians. JC Music services all instruments from student to professional and this includes all woodwinds (including double reeds), brass, strings, fretted instruments, amplifiers, keyboards, accordions, folk instruments and much more. 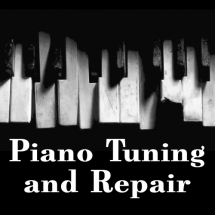 JC Music has been offering expert, quick and reliable repair work since 1988. 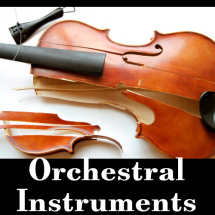 Here are some examples of musical instruments we repair: Brass, Woodwinds, Percussion and All Orchestral Instruments; Guitars, Amplifiers, Pianos, Accordions, Autoharps, Archlutes, Angeliques, Banduras, Banjos, Bouzoukis, Charangos, Citterns, Aappalachian Dulcimers, Harps, Kanteles, Keyboards, Kitharas, Koras, Kotos, Lutes, Lyres, Pipas, Mandolins, Theorbos, Torbans, Kobzas, Ouds, Shamisens, Sitars, Ukuleles, Veenas, Crwths, Erhus, Fiddles, Hudoks, Mouthbows, Nyckelharpas, Hurdy Gurdys, Rababs, Rebecs, Sarangis, Viola da braccios, Viola d’amores, and Viola da gamba. 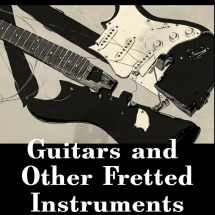 Once your instrument is repaired, consider brushing up on your skills by taking some lessons! We offer lessons on almost every instrument. Learn more about music lessons here!